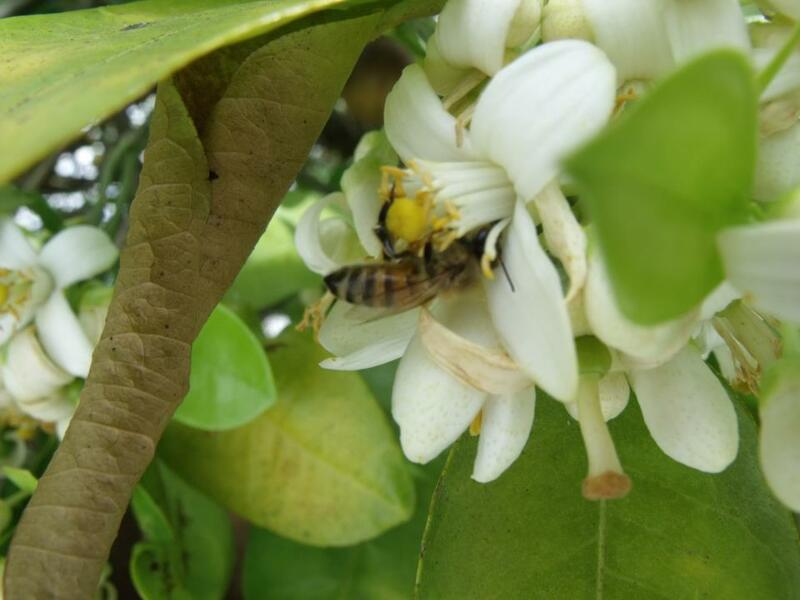 Pinellas Beekeepers | Calling all honey bee enthusiasts! Calling all honey bee enthusiasts! Pinellas Beekeepers is a group of local beekeepers, whose purpose is to learn, teach, promote, and share beekeeping knowledge. We use the yahoo group to ask questions, share information, and help each other. This group generally has only a few emails a month but you can select “daily digest” to be sure that you will receive no more than one email a day. We also have a facebook page called Pinellas Beekeepers https://www.facebook.com/#!/PinellasBeekeepers – please like it and post as desired.